This entry was posted in Gardening, Spring, Travel, Wordless Wednesday on March 1, 2017 by RyanMcGurl. This entry was posted in Autumn/Fall, Gardening, Wordless Wednesday on October 7, 2015 by RyanMcGurl. This week I am loving daffodils. I planted several bags for bulbs this winter. I actually didn’t get them in the ground until the week after Christmas. I was afraid it was too late and I had killed them all. But I didn’t and they have been blooming for the last few weeks, and they are BEAUTIFUL!! 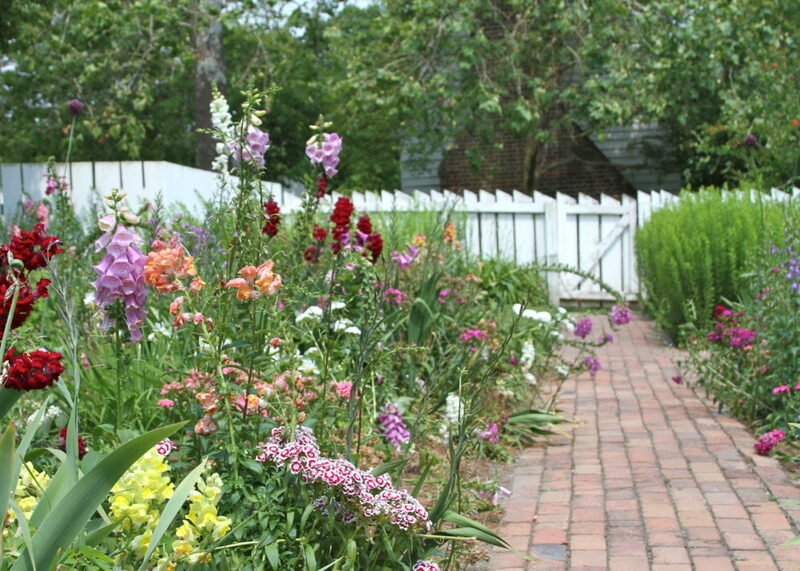 The pops of yellow sprinkled around the yard look so cheerful. We are still having some cool days, with temps in the 40s or 50s (don’t hate me if you live up North), but I finally feel like spring is here. 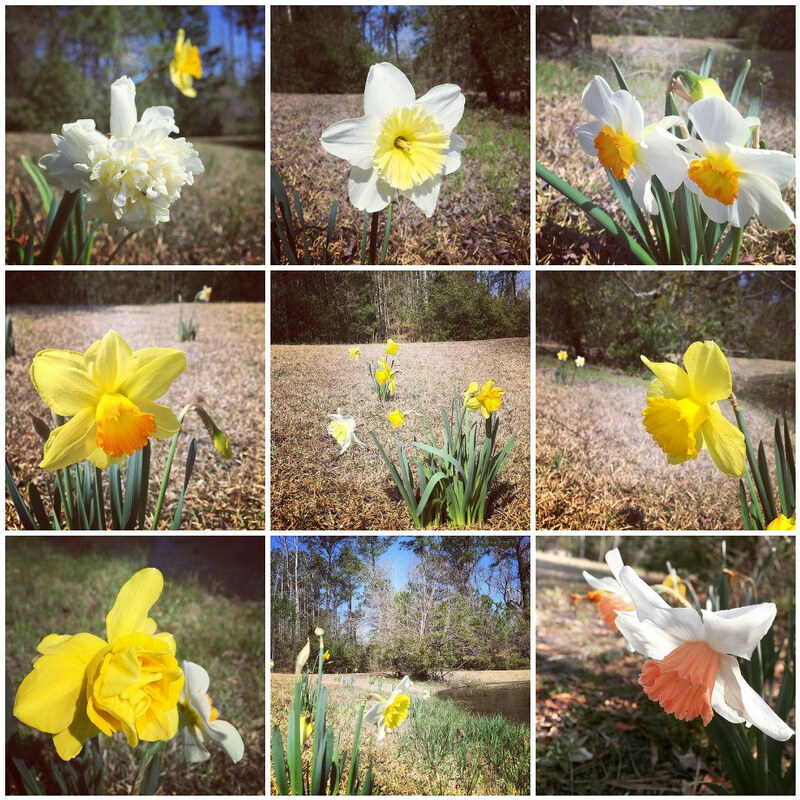 These are some photos I took with instagram. And here are some great daffodil finds on Etsy. This entry was posted in Etsy Treasuries, Gardening, Spring on March 26, 2015 by RyanMcGurl. Back when I lived in New England I remember the weather noticeably cooling after Labor Day; almost as if someone had flipped a switch. But here in the south, we are about a month behind the seasons changing, and it is only now at the end of September that the nights and morning are slightly less hot and humid, while the days are still quite hot. It will be early november before we see any change in the leaves. I have however started planting my fall garden. Pictured above are my broccoli plants, which are doing very well this year. 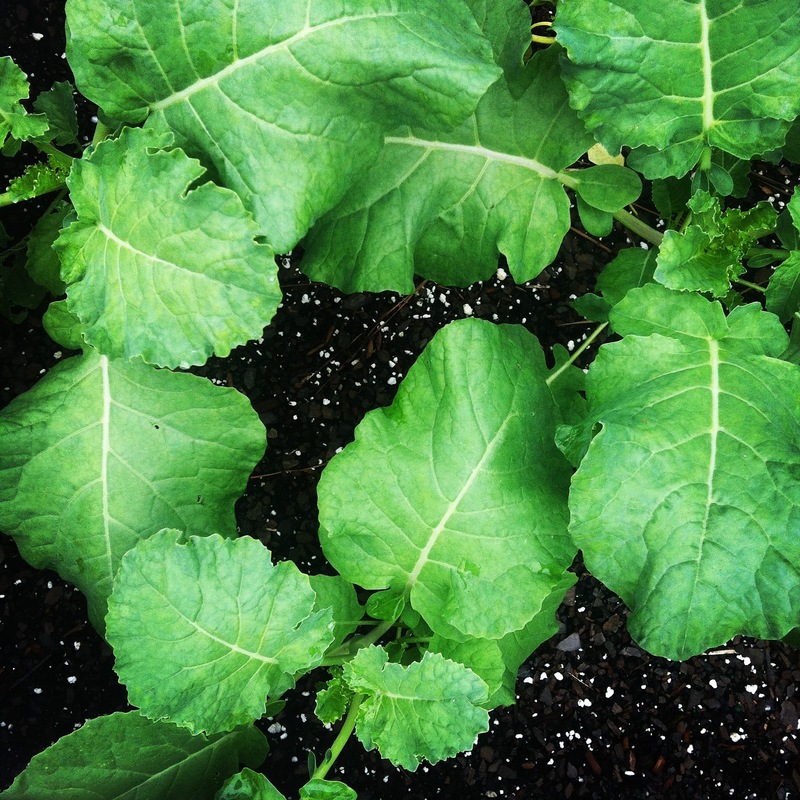 My collards however seem to have attracted the attention of a rabbit, and I’m not sure if they will recover. This entry was posted in 52 Photos Project, Gardening on September 23, 2014 by RyanMcGurl.